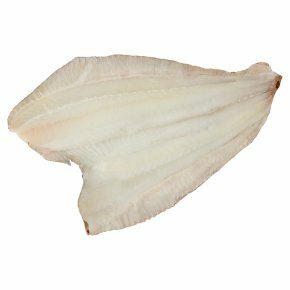 INGREDIENTS: plaice (Pleuronectes platessa) (fish). Pan fry. …All cooking appliances vary. This is a guide only. Remove all packaging. …Heat oil or a small knob of butter in pan, over a low heat and place fish skin side down in the pan. Cook for 5 - 7 minutes, turning half way through cooking.